The Manfrotto Befree 2n1 aluminium travel tripod with lever lock and ball head kit is the ideal solu.. 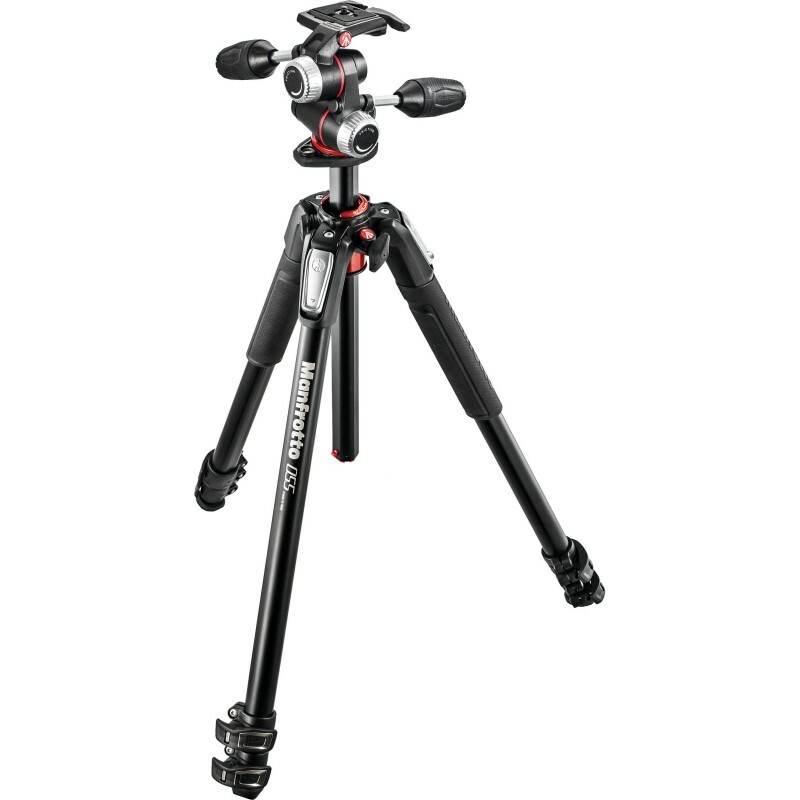 The Manfrotto Befree 2n1 aluminium travel tripod with twist lock and ball head kit is the ideal solu.. The Manfrotto Befree Advanced Alpha travel tripod is a special version of the Befree Advanced Lever ..
Manfrottov Befree Advanced Lever lock aluminijski tripod sa novom 494 Center ball - kuglastom g..
Manfrottov Befree Advanced Twist aluminijski tripod sa novom 494 Center ball - kuglastom glavom ide..